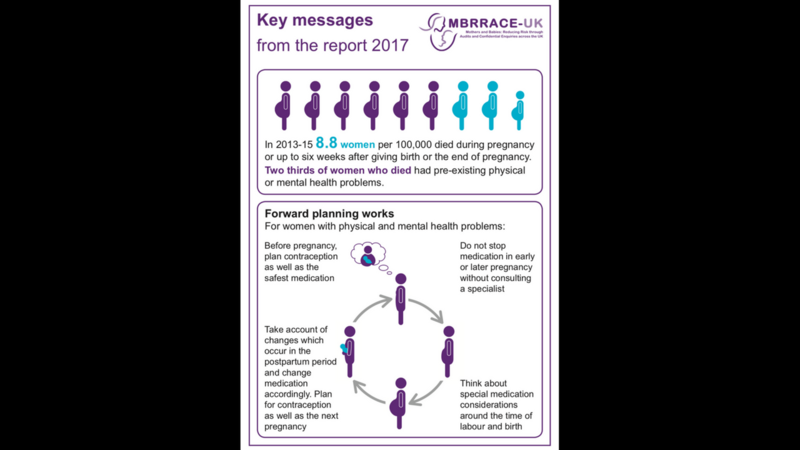 The national collaborative programme studying maternal and infant deaths, MBRRACE-UK has published its latest Confidential Enquiry into Maternal Deaths and Morbidity findings. 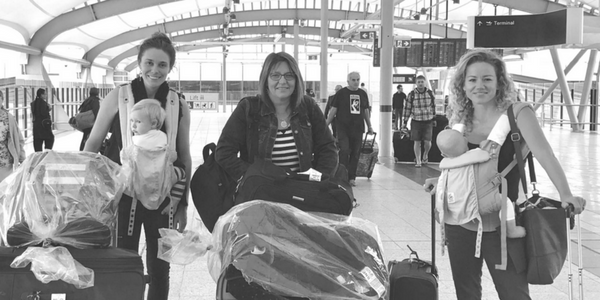 MBRRACE-UK reviewed the care of 124 women who died and 46 women who had severe illness during or after pregnancy in the UK and Ireland between 2013 and 2015. The report, ‘Saving Lives, Improving Mothers’ Care’, examined the care of women with severe epilepsy and women who had severe mental illness, as well as the care of women who died. "Maternal mental health remains a serious concern in the weeks and months after birth. Maternal suicide is the third largest cause of direct maternal death in the first few weeks, but is the leading cause of death when looked at over a year. 1 in 9 women who die during pregnancy or up to one year after pregnancy die by suicide.